Today's post is celebrating butterflies ~ for two reasons! 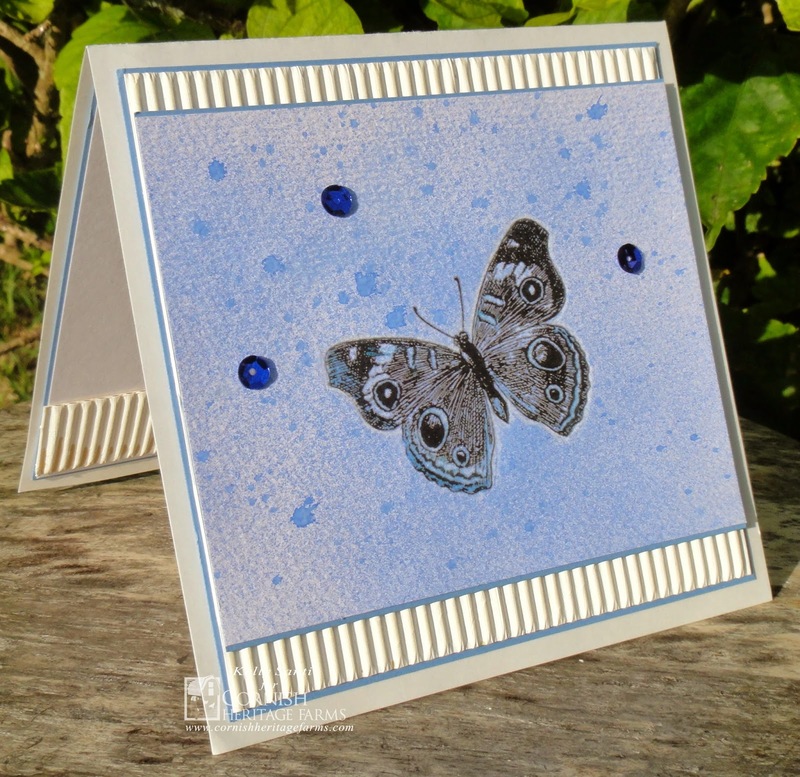 asked us to create a card with butterflies - that's it, just butterflies! 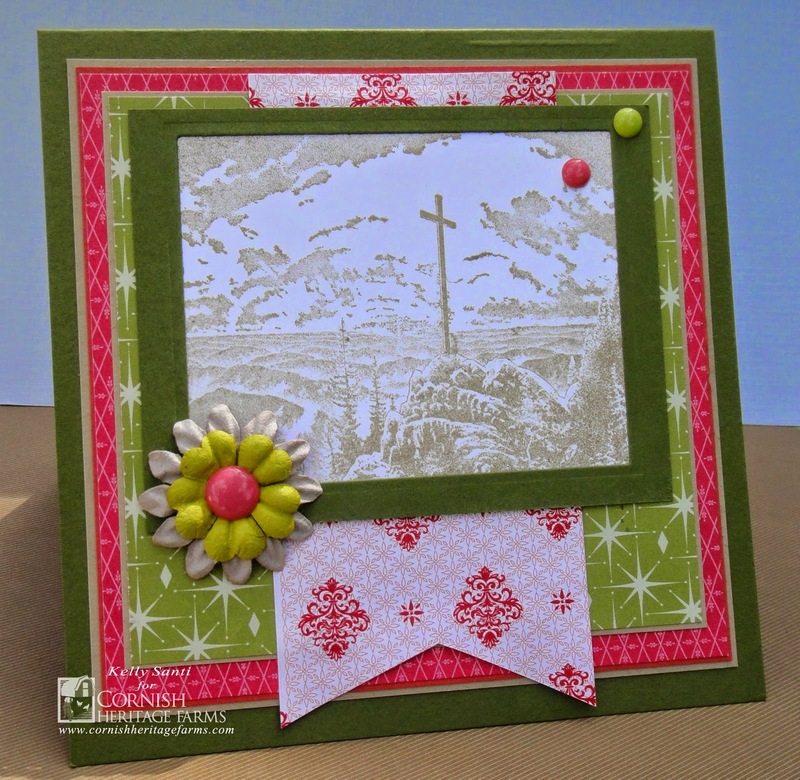 to use 3 different craft/coloring mediums on our cards. digital stamps as well, some of them as low as .99c! and outlined it with a watercolor colored pencil in white (medium #2). corrugated cardboard I had on hand for the background piece (medium #3). along with the small section of cardboard that was extra from the front. 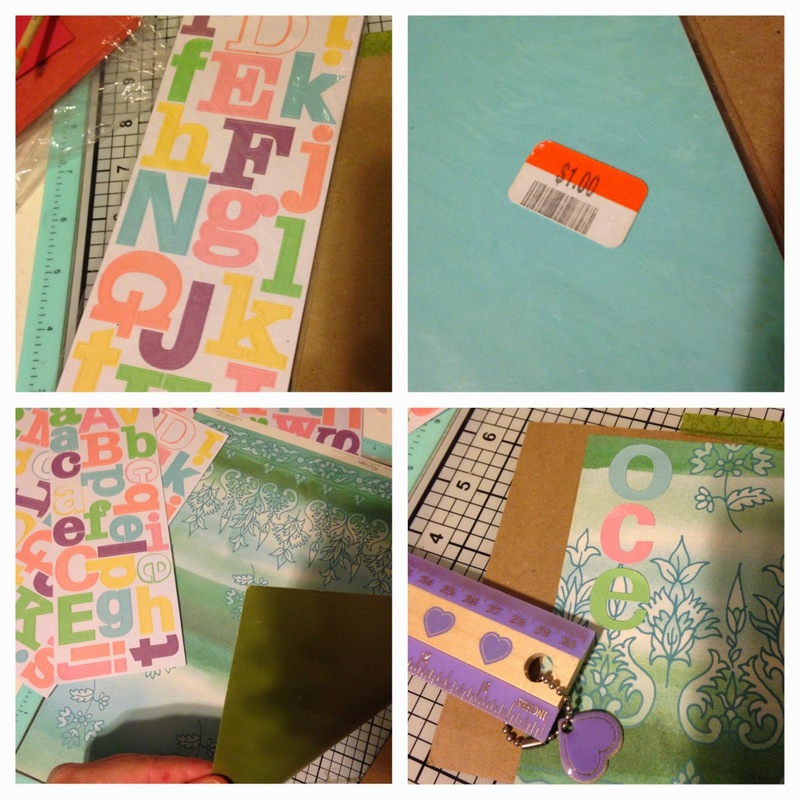 I am all about using leftovers in crafting! and you can find them listed in my sidebar! That's a lot of inspiration right there! 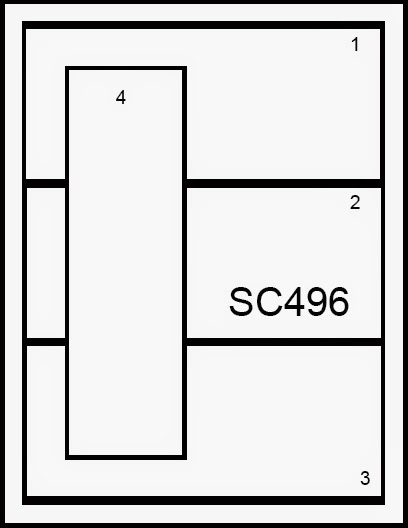 like Splitcoaststampers, please use the keyword CHF58. I hope your weekend is bound to have fun moments and happy memories! Did you know there is 152 days left until Christmas! I know, hard to fathom! we started with 365 ... and almost half of those are gone - WOW! Riley and Company's bi-weekly challenge is Christmas in July. That's always a fun theme! and you can cater them to just about any profession, theme, etc! 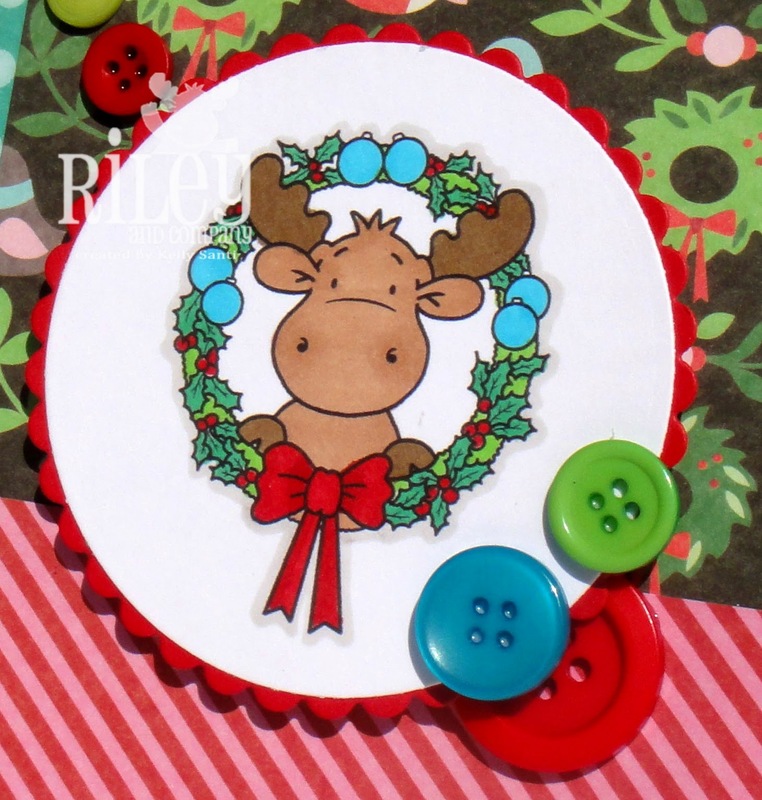 For today's card, I used Wreath Riley and paired it with some holiday papers. You can find this Riley and many, many more right here in the shop! Of course, we'd love for you to play along! 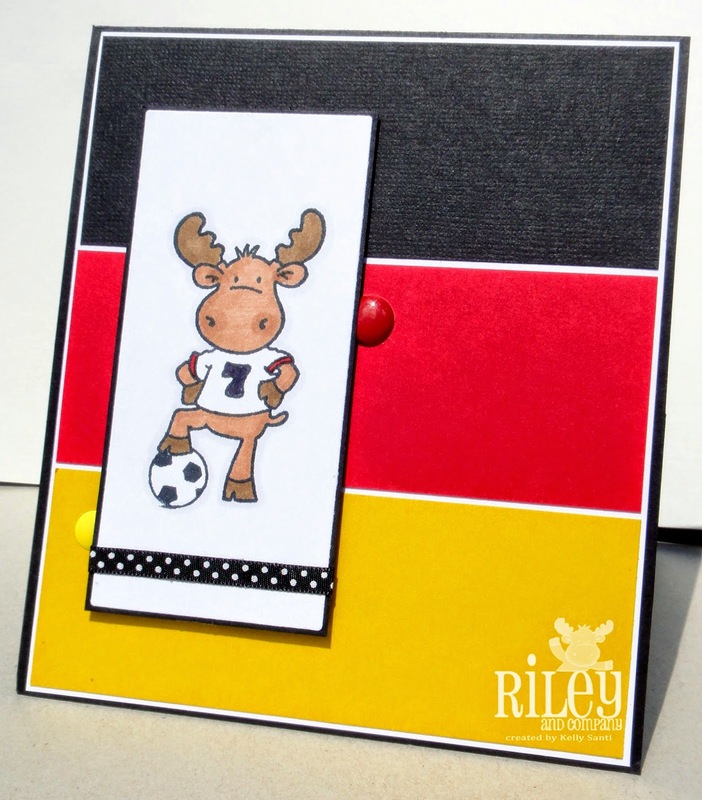 If you upload your card/project to Splitcoast Stampers please include the keyword Riley1514. Hi friends! I've been under the weather - several cards are on the way as soon as I'm well again! Spread the news and tell us about it. 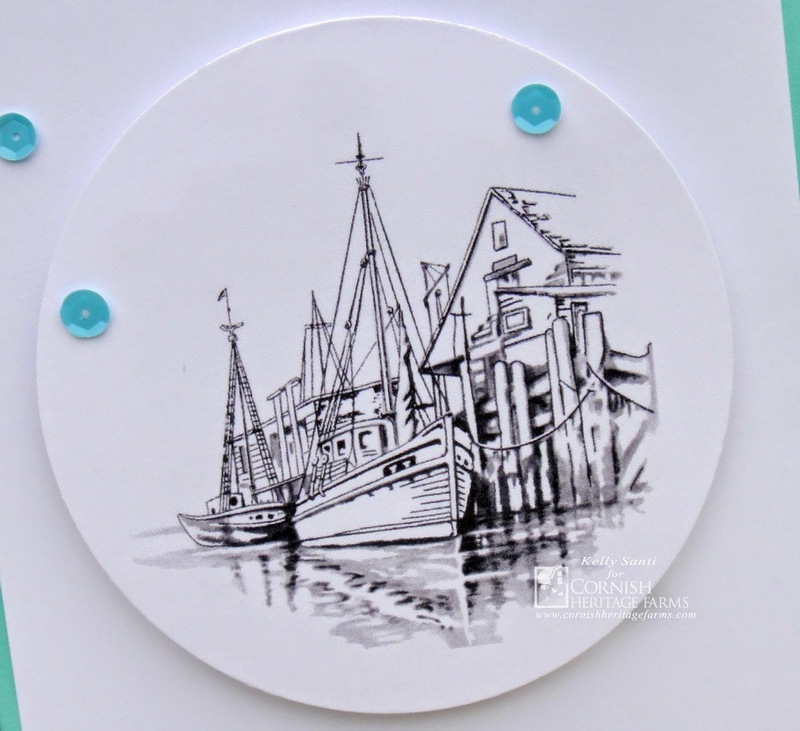 Post a link to our Facebook page - https://www.facebook.com/justforfunrubberstamps and encourage everyone to like JFF Rubber Stamps. Be sure to visit our Facebook page (contest thread) telling us where you posted it so you will be entered (1 entry). If you post it multiple places, post a second time in the contest thread and send us a link to that post (2nd entry). AND If one of your friends likes us and tells us you sent them, we'll give you another entry!! (3rd entry) Remember, they have to like us and post about it right here to count! Hi friends! I hope your weekend was super! Ours was busy but fun -- so much to do and see and squeeze in before Summer's end! instructions of what she would like for us to create. and the hostess was Debby. She sent us a wonderful chalkboard kit! 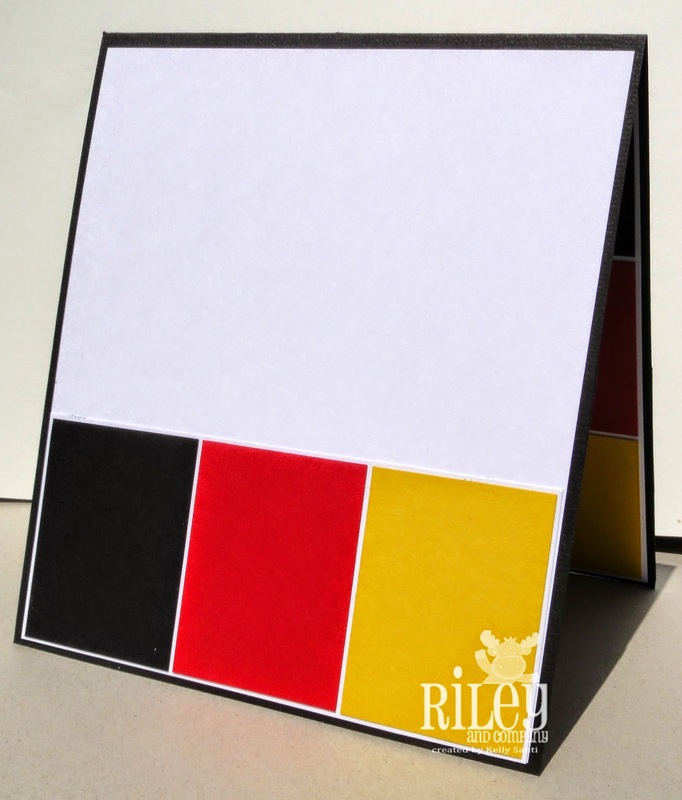 one card that's black and white with a splash of color! I tried to stretch all the wonderment and make as many cards as I could. I was able to create 4 cards and one ATC ~ Woot, woot! Here are the cards, inside and out! The challenge card: B/W with a splash of color! Thanks Debby for a super fun June kit! I just realized August is quickly upon us and I'm up - WOW! Time to get my thinking cap on! 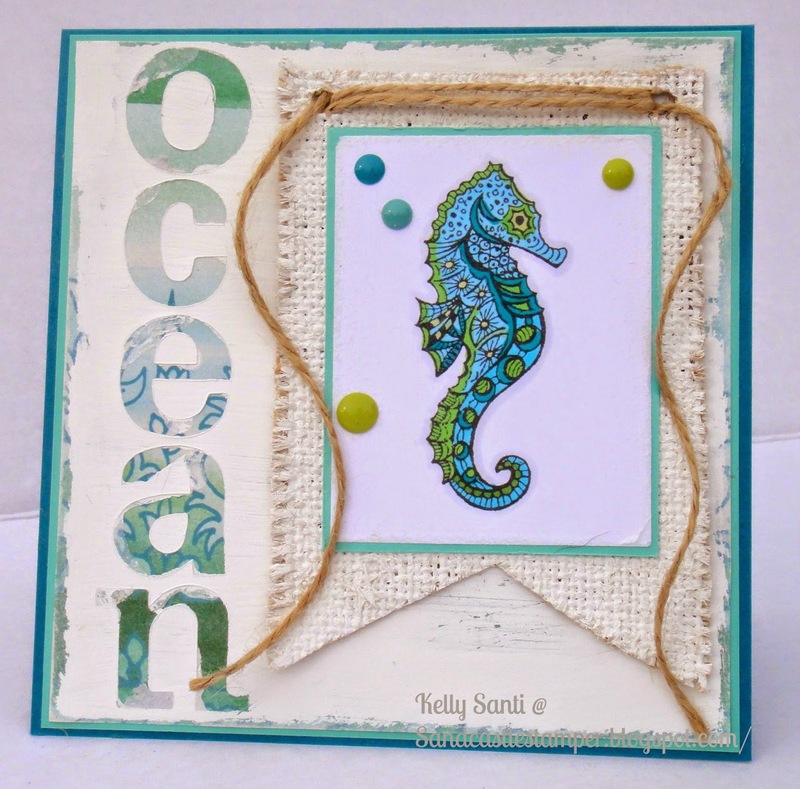 Seahorse Stamptangle ~ Oceans of Love! 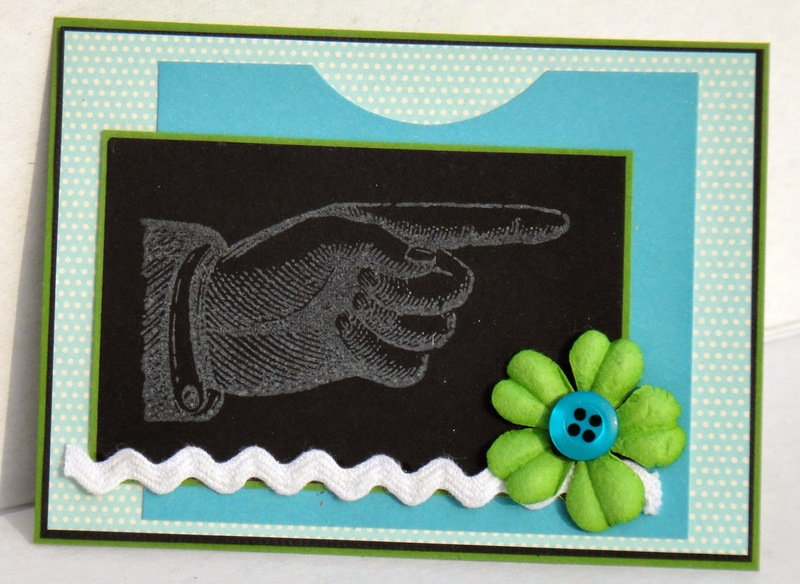 I can't even begin to tell you how much fun I had making this card! where one of the required projects was to create art from art. contrast to the stark white. 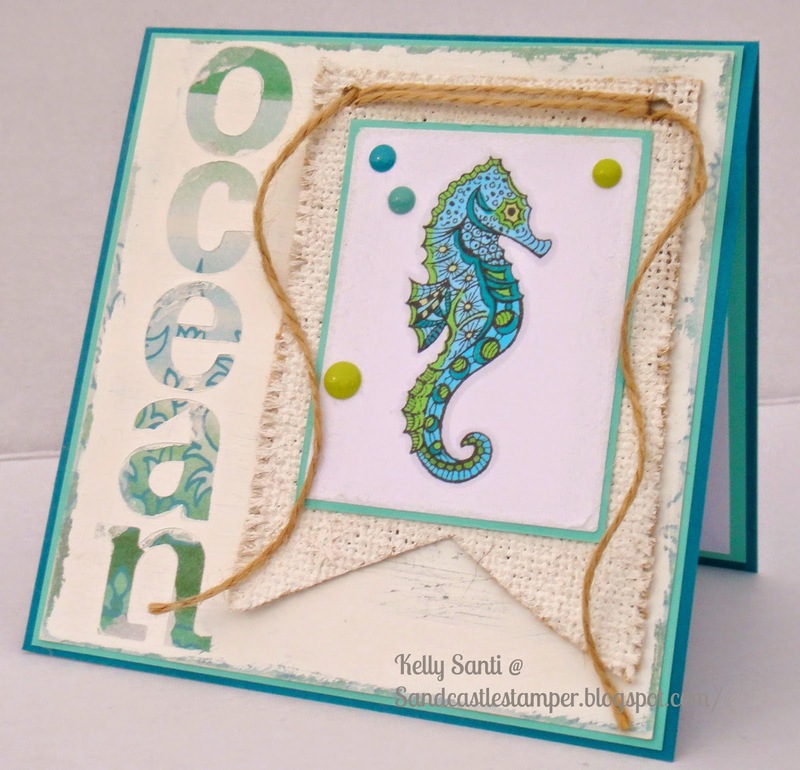 on how to make this super fun, beachy seahorse card! 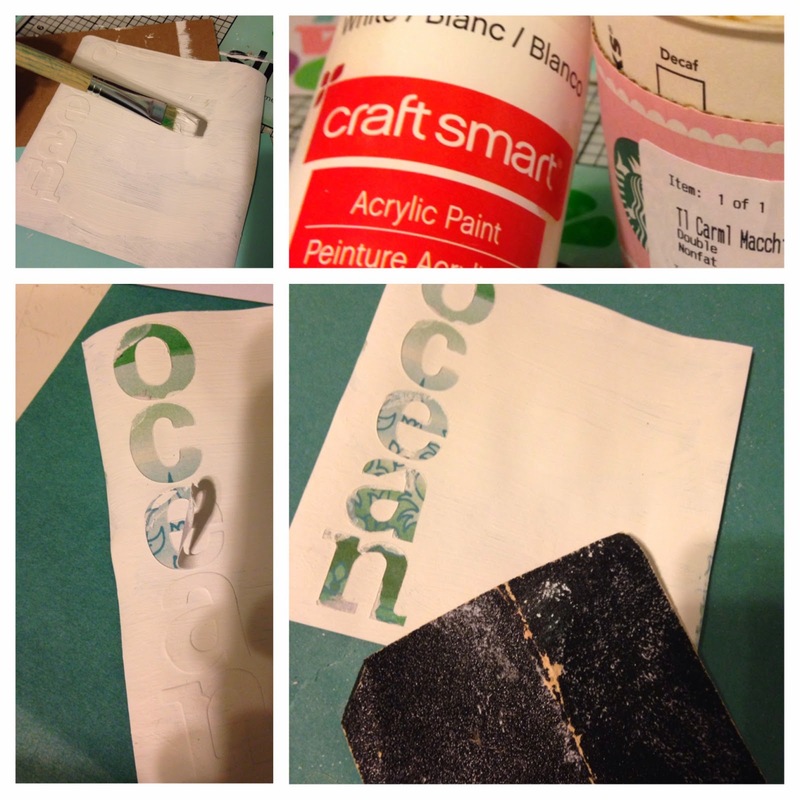 craft paint and designer paper. 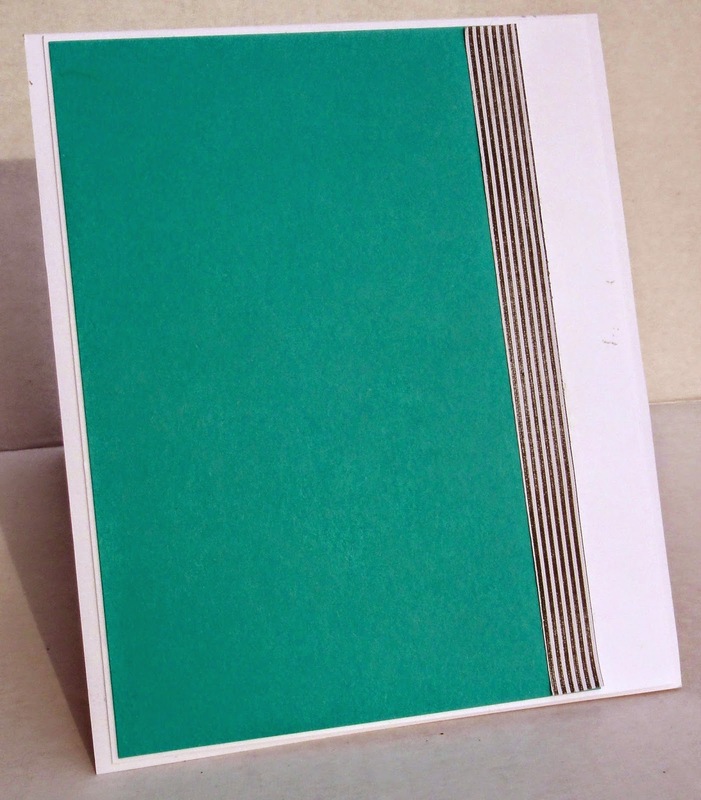 dsp's that had the ocean colors I was aiming for (teal/blue/green). are all mish-mashed and colorful, they are going to be painted then tossed. 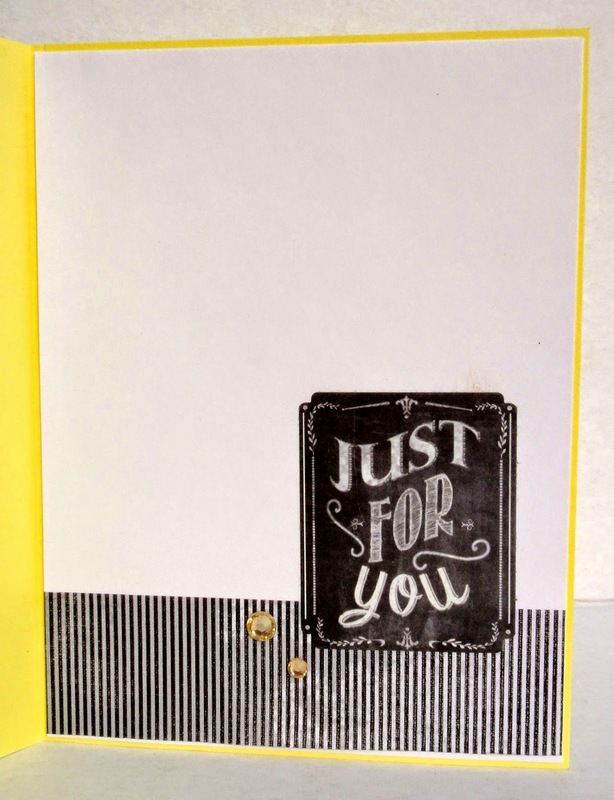 Since I was going for an 'earthy' feel to my card, I didn't get out my stamp-a-ma-jig to line up the letters perfectly - the 'fussy' look worked just fine. 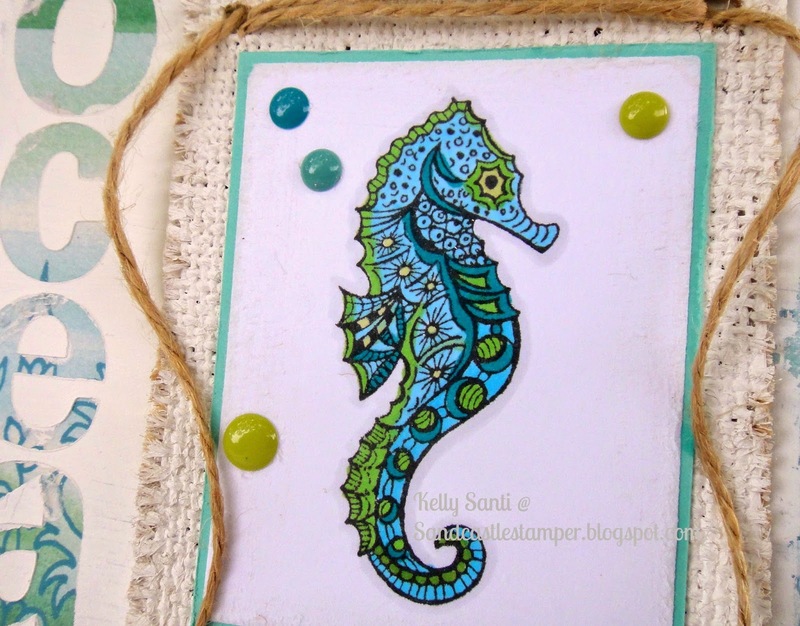 and while that dried, I stamped out and colored up the seahorse image. Just a small amount of paint goes a long way! Once dry, peel the letters back off to reveal the colorful paper underneath. distressing around the edges and center. I hung that up to dry on my small card 'clothesline'. in a plastic bag - instantly flat! The jute was added and curled and the card was pretty much done! 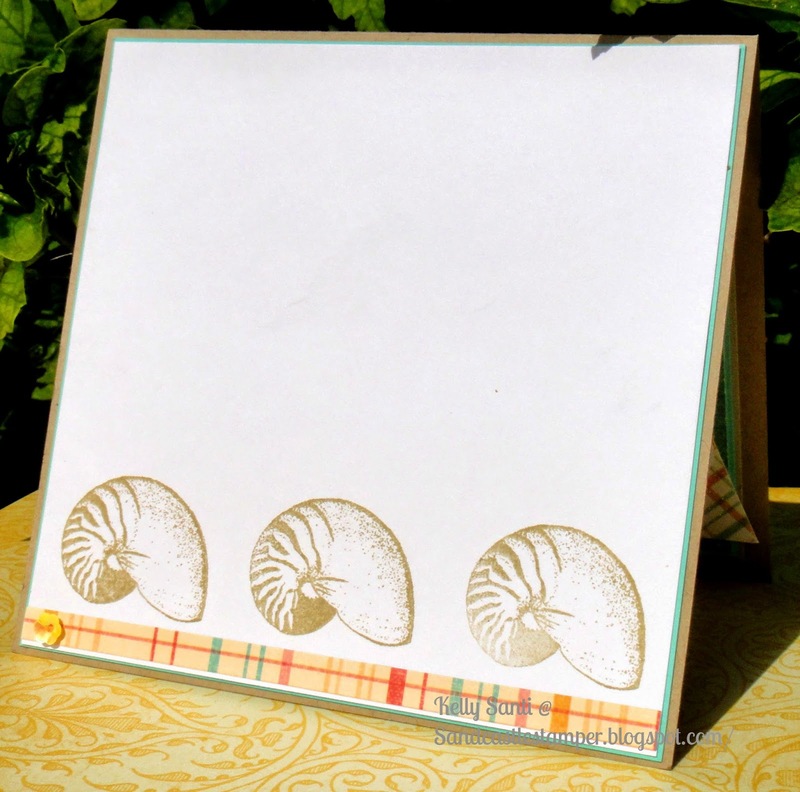 I hope you enjoyed this lovely beach card using Just For Fun Stamps! 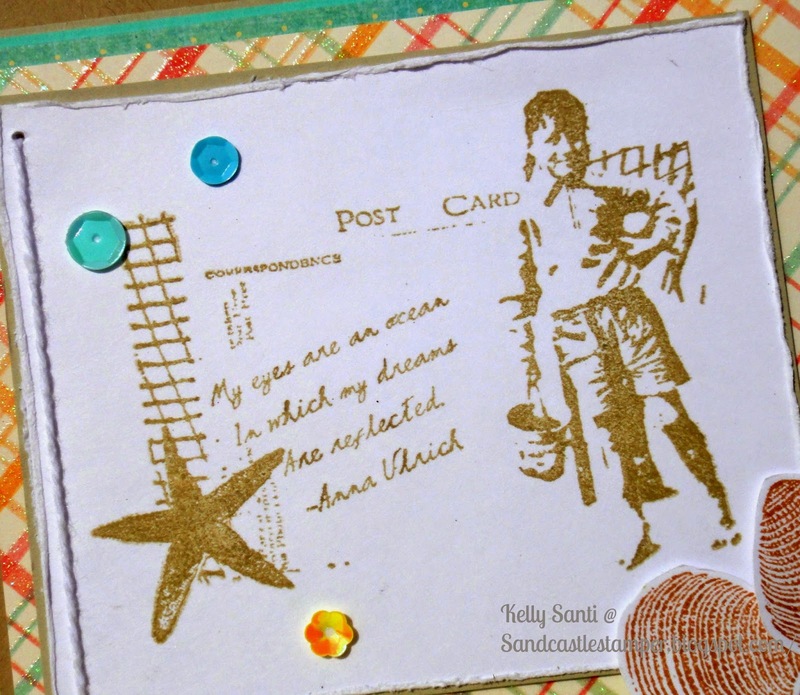 of the stamptangle stamps - they are breathtaking! 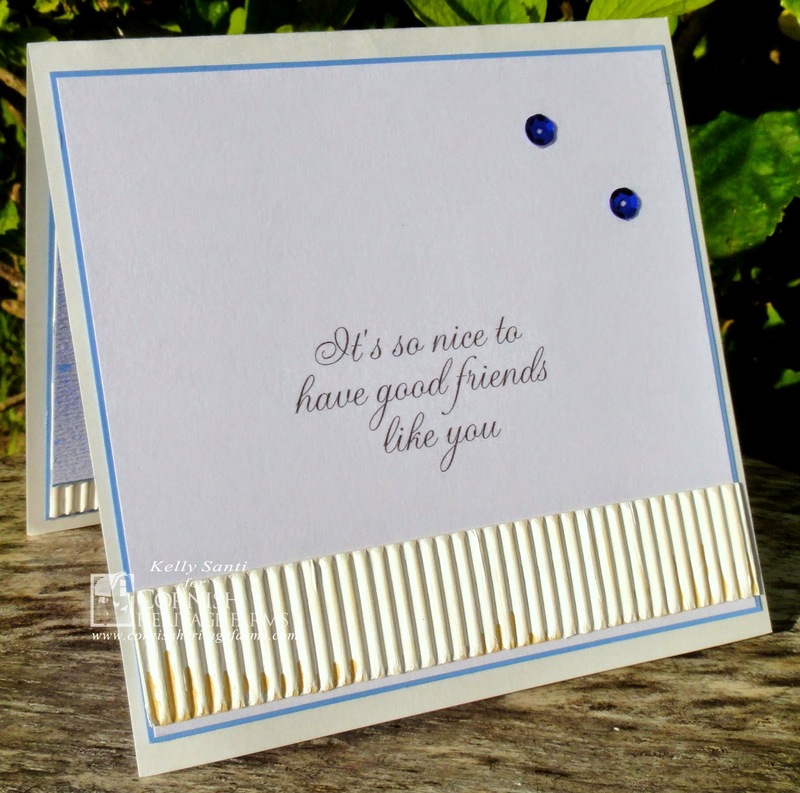 see projects and cards and more! And .... for those on social medias, we are on Facebook, too! DDD - Celebrating 4 years together! post our cards and this is a special post indeed! It's our 4 year anniversary of posting card kits together! What an incredible, blessed and fabulous journey it's been! how much it would enrich my life in friendship, crafting, laughing and more! In honor of the 4 years together, I chose a "Country Chic" theme and sent images, embellishments and papers to reflect that. We wanted them to show 4 things on their cards that are the same to mark our anniversary together. Not ribbon, brads, flowers, paper = 4. But 4 of the SAME thing. It's a use an image that I’ve had for over 4 years as well for a little twist. Taylored Expressions “Branching Out”, which is a set from special release w/ partial profits for the Eden Projects. The Eden’s Project’s Slogan is Plant Trees - Save Lives. They fight against deforestation and their organization recreates healthy forest systems not only through replanting/seeding but they also restore hope, alleviate suffering, empower communities and build local economies in impoverished areas}. If you have seen many of my posts, you'll see I have a slight love affair with it! I asked them to incorporate it somewhere on their cards. Whew, that was a lot to say! LOL! Now how 'bout a card! including if you don't have the actual stamp! rather than copy paper- tada! I fussy cut the tree and and the sweet birdies -- adding them to the tree. 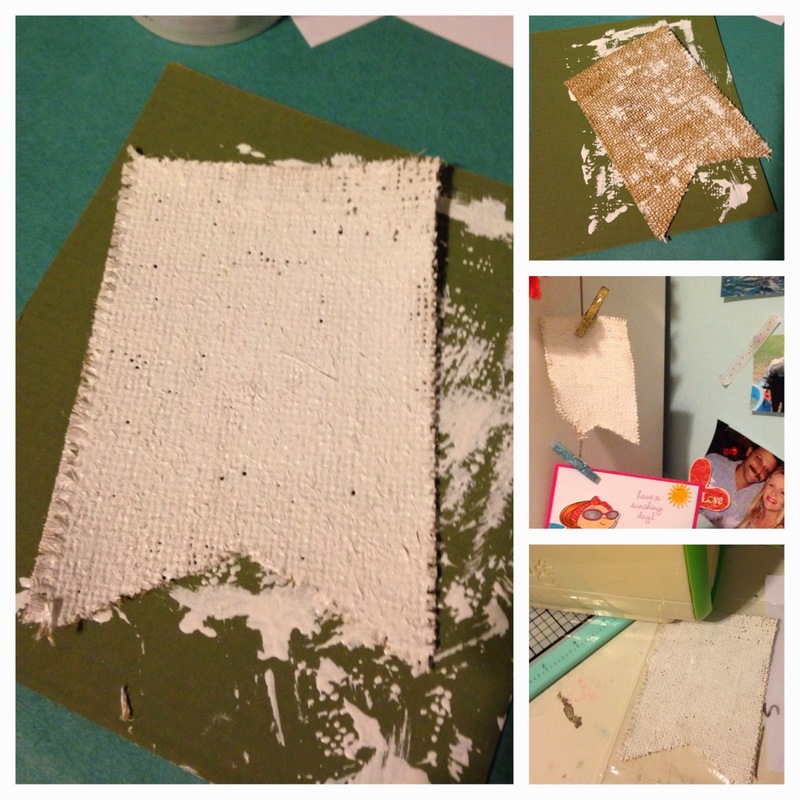 Did you see my burlap? It's there! it's cut straight! I've had lots of practice, lol! 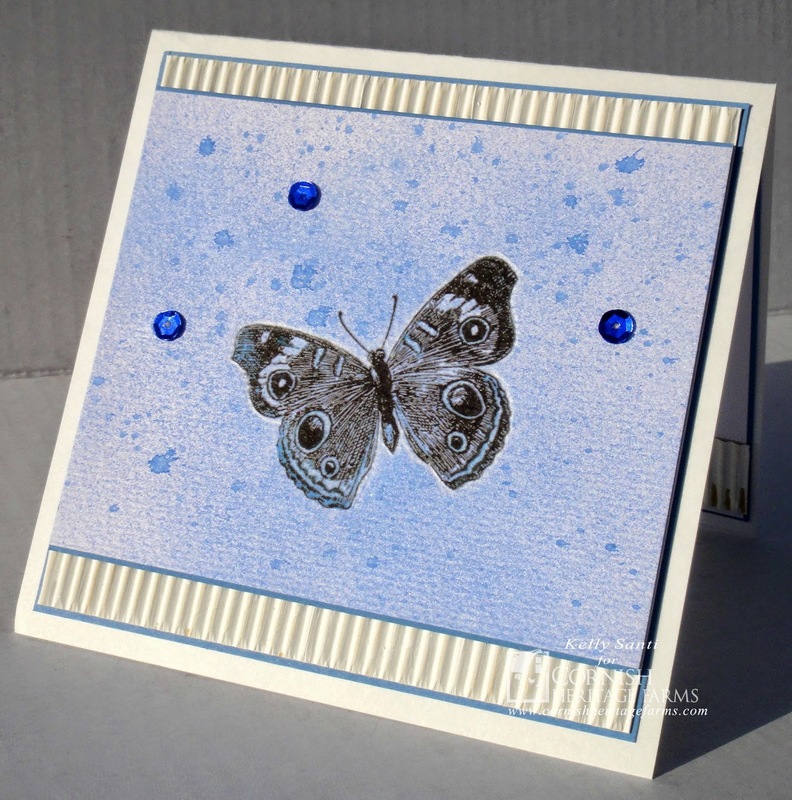 And hopefully my "4" are visible - I just layer dew drops around the card. you can find their blogs in my sidebar. *I have two posts today -- for the DDD card, please scroll up! Half-way until the most wonderful time of year -- Christmas! 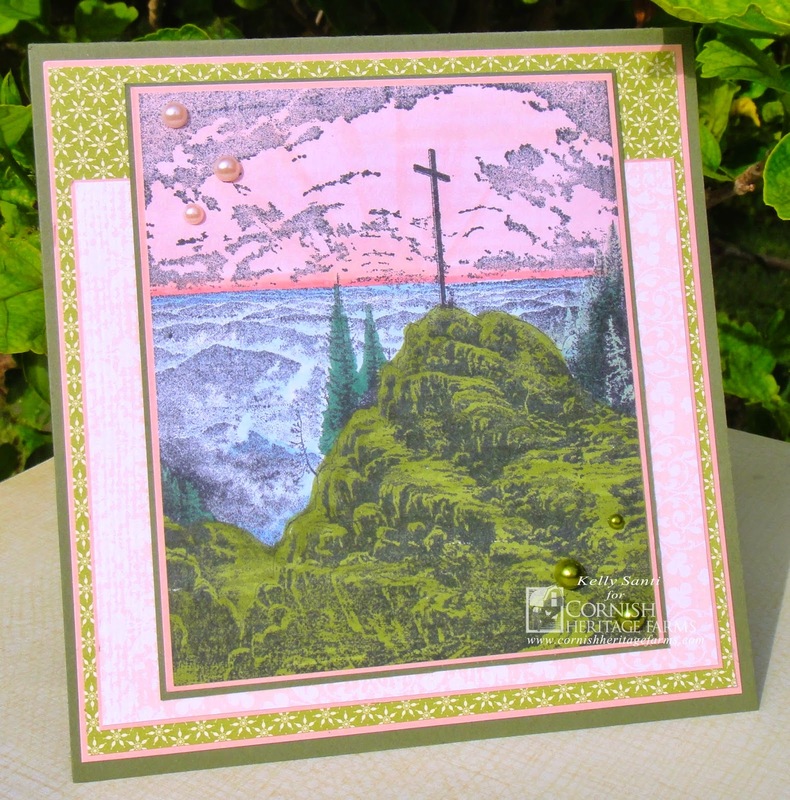 using a Thomas Kinkade stamp. Now there's an admirable artist and his legacy of work is truly a gift. For my first card, I improvised! I used the beautiful stamp "Sunrise" using Crumb Cake ink. and take a peek at what the rest of the DT has made! If you add your card to a gallery, please use the keyword CHF57. 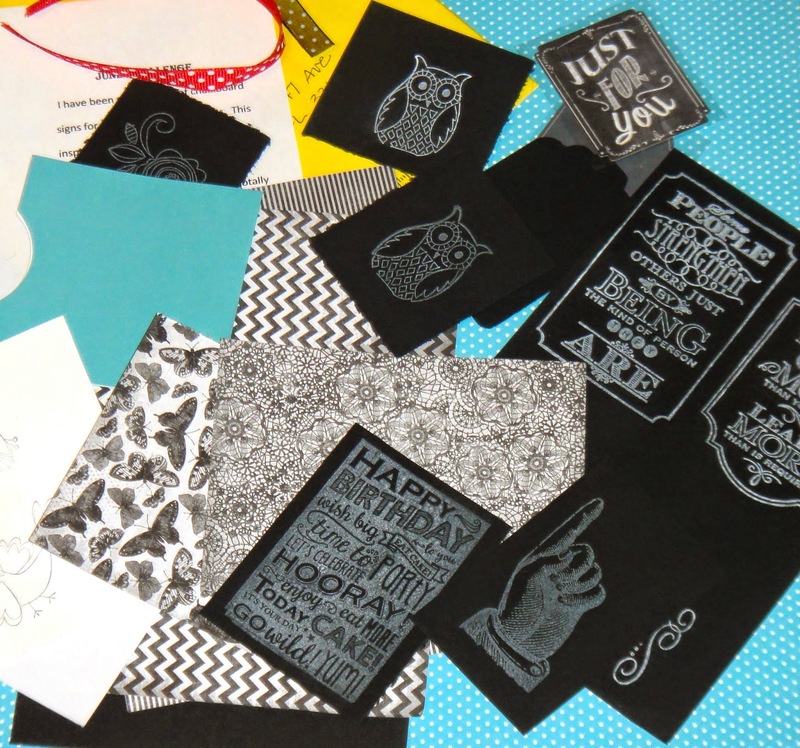 Rubber Dance Stamps - GDT! 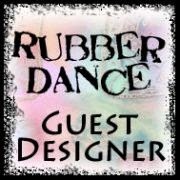 I'm super excited to be a Guest Designer for Rubber Dance Stamps! asked me to showcase a few stamps as a Guest Designer for July. Rubber Dance Stamps came all the way from Norway! Bibi is one talented and super kind lady! out for upcoming releases and events! and two smaller stamps from the beach set (BM1-67). "My eyes are an ocean in which my dreams are reflected." 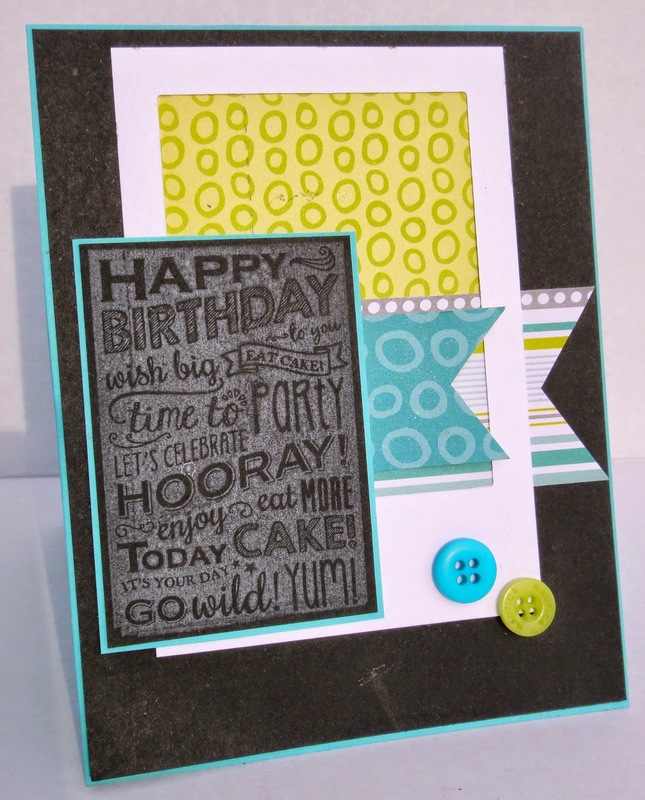 The possibilities to mix and match with all the stamps is endless! her artistic creations and the new DT! Hi friends! Yay for Friday! I have a super simple but festive card to share. That could be because I have FIFA World Cup on my brain! We eagerly await the return of our teams every 4 years. Let me just say - I'm not a sports girl! Soccer is a BIG DEAL. 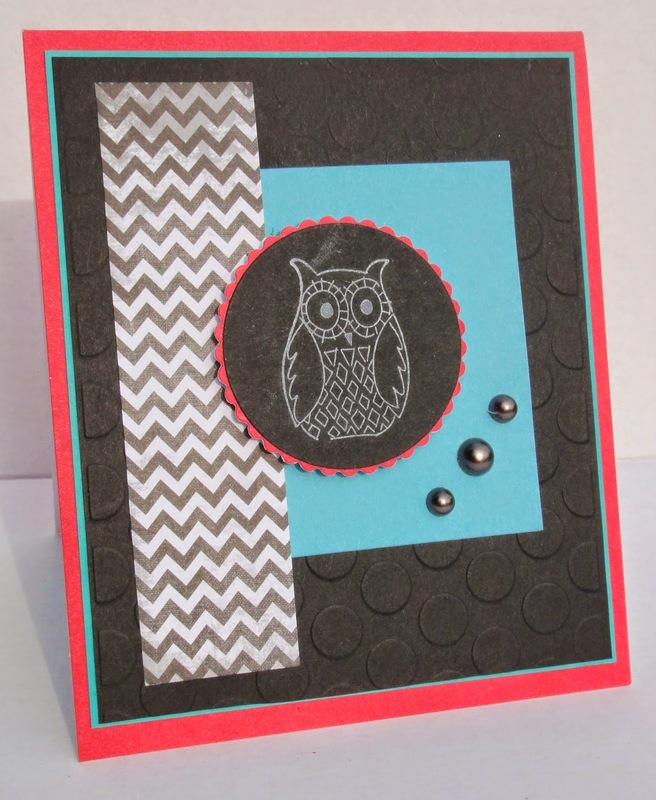 For my card, I added each row of cardstock in the coordinating color. vertically, though, it became Belgium, LOL! Yes, I will be a nervous wreck on Sunday. As you like it - Animals - Riley the Moose! Summer is full steam ahead here and we are enjoying every bit of it! Our Challenge this week is brought to us by Sandye! so here's Hammock Riley, sipping his cool drink by the ocean! little scraps in my basket - perfect fit! Come and Get it -- Cool things for Summer! I'm super excited to share a bit of wonderful news! Design Team for July-December 2014! is delightfully right here in my own home state, Florida! 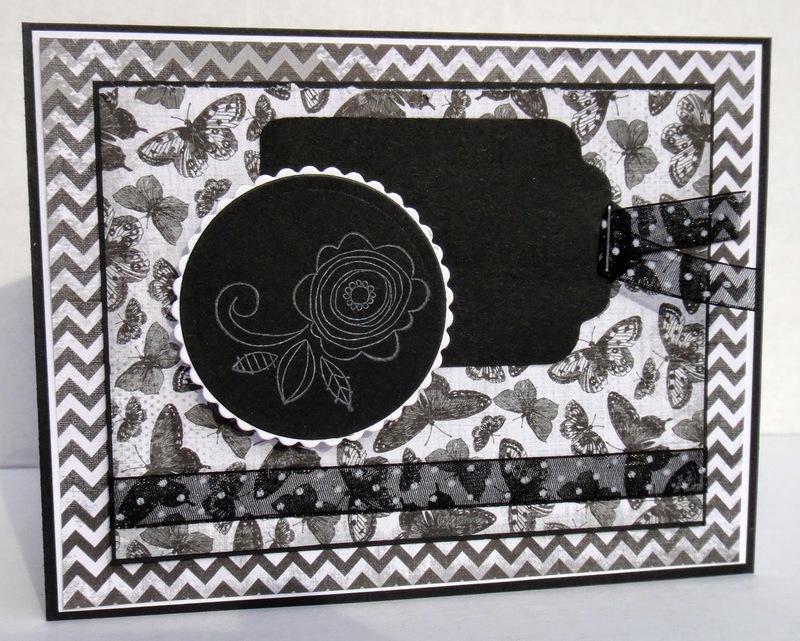 in the upcoming months, including the exquisite Stamptangle stamps! 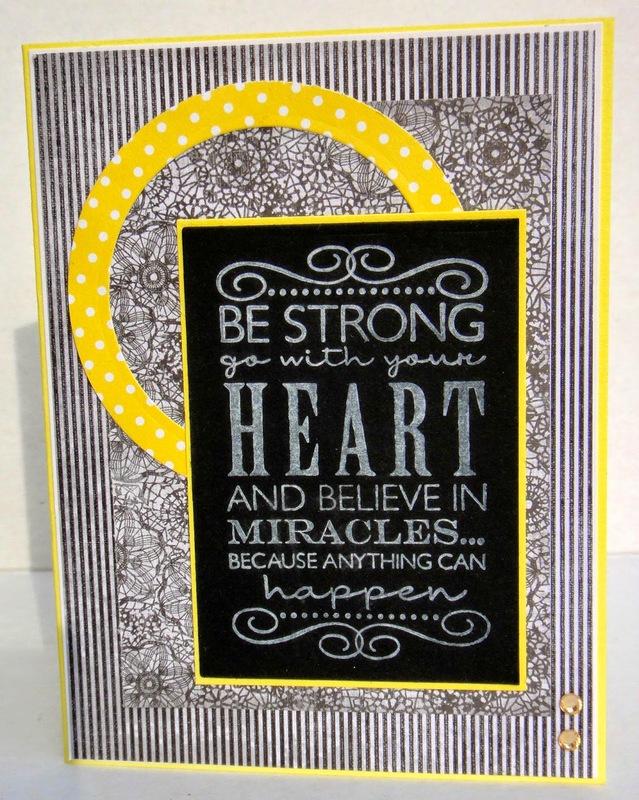 as well as see wonderful inspirations and cards in the upcoming months! It's new challenge time at Cornish Heritage Farms Blog! with a Summer Celebrations theme ...like weddings, birthdays, Fourth of July...any summer celebration. My card is a bit unusual for me as it's super CAS! In the end, I went with a leave it be approach! I added a few matching sequins and let the image be the focal point. has created and we'd love for you to play along! 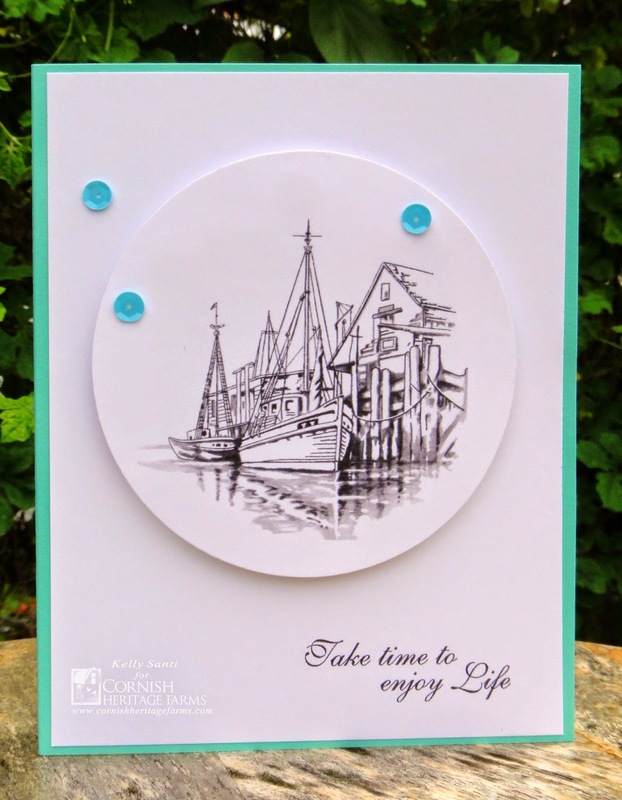 Once you have created your card/project, link it up to the CHF blog. please use the keyword CHF56.